Here at the Office Floor Company, we offer a variety of commercial carpets in various styles and colours which are ideal for shops, schools, colleges, universities offices, communial areas, nursing homes and healthcare. We only use quality industry leading commercial carpets in our installations, which will have the durability, diversity and style, to give you a carpet that works for your premises, whilst giving you the hard wearing longevity you need. Below are some of the main brands we recommend, other commercial carpets are available and we always recommend getting in touch with a member of our team so we may help you find the perfect carpet for your situation. Heckmondwike Supacord is an ideal choice for educational buildings, retail outlets, offices and public sector buildings. 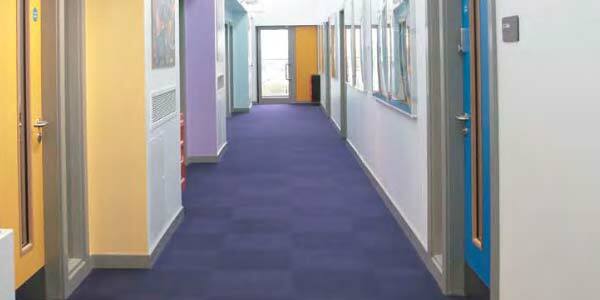 This commercial carpet is highly cost competitive and ideal for heavy wear and tear areas. 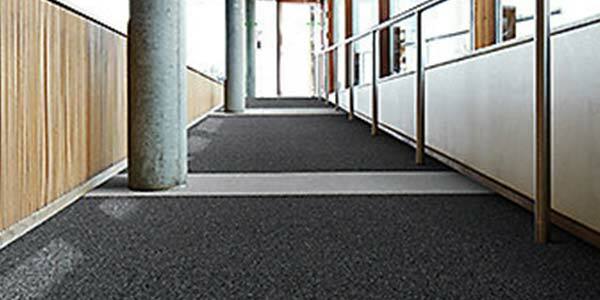 Danfloor Equinox offers a range of contemporary carpets which are suitable for the healthcare and education environments. With various carpet styles available, you have a wide variety of tones and colours to choose from. 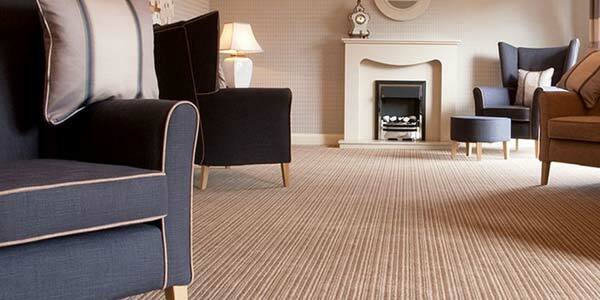 JHS carpets provide a range of carpets especially suited for care homes and healthcare environments. The carpets are resilient and easy to clean, and are treated with an Anti-microbial treatment.